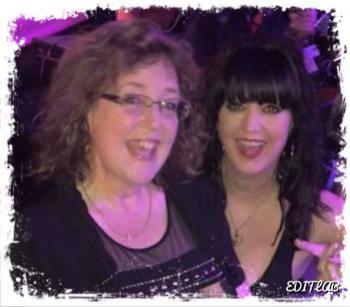 Event Story: Join Shelly & Leslie for some great music along with food & drink specials! Always a fun time! Join Shelly & Leslie for some great music along with food & drink specials! Always a fun time!